Double Taper Light-Post Illusion X-RO is RTD’s new fiber post innovation. 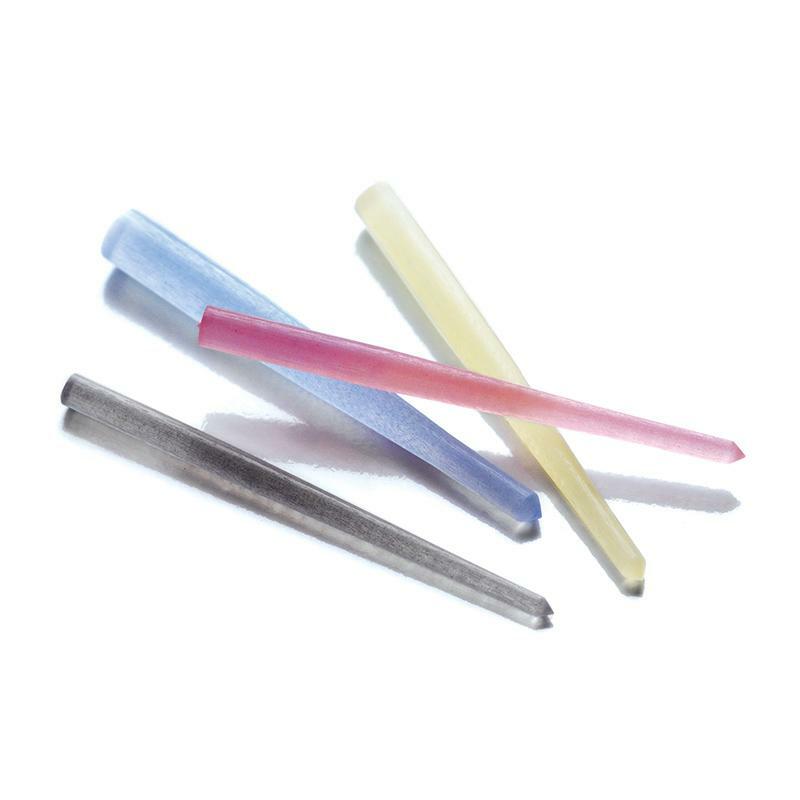 It combines our (patent pending) color-on-demand Illusion technology with an exclusive, extra radiopaque (patent pending) fiber; developed by RTD over 5 years’ time, specifically for this clinical application. These combined technologies meet in our famous Double-Taper (D.T.) shape. It is available in 4 size-related colors.